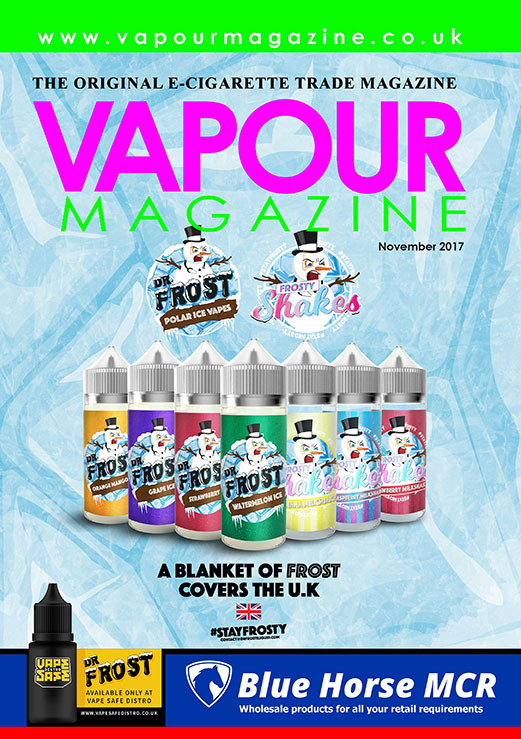 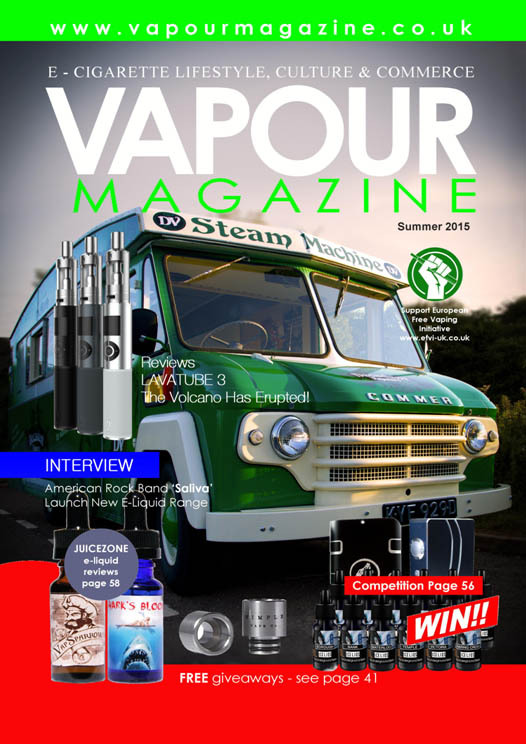 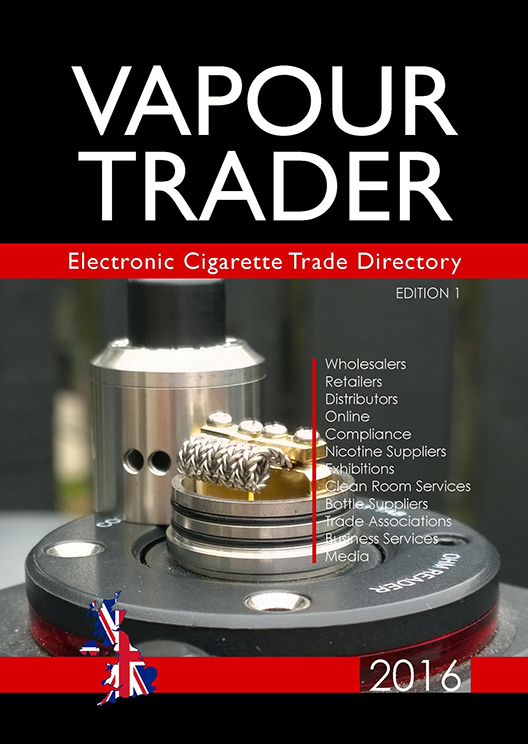 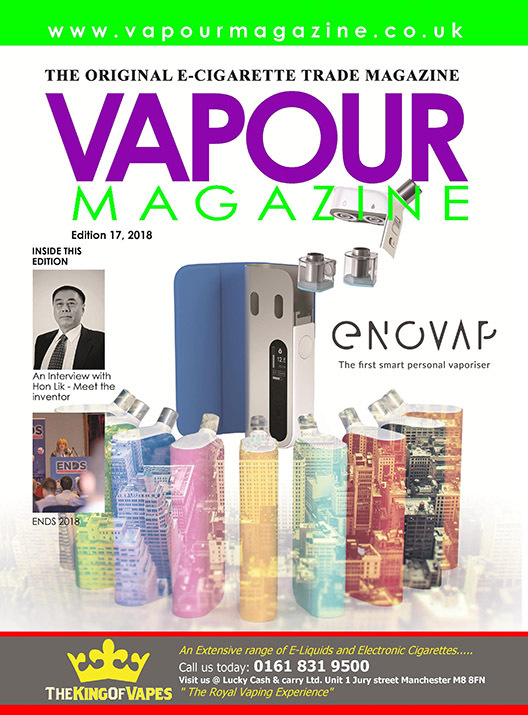 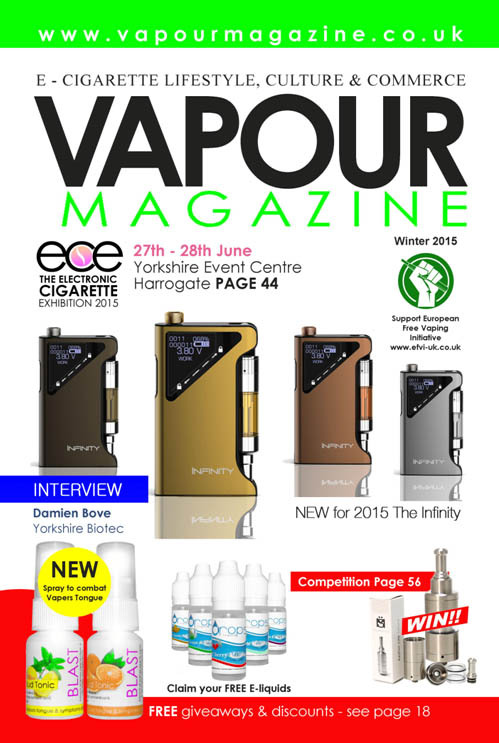 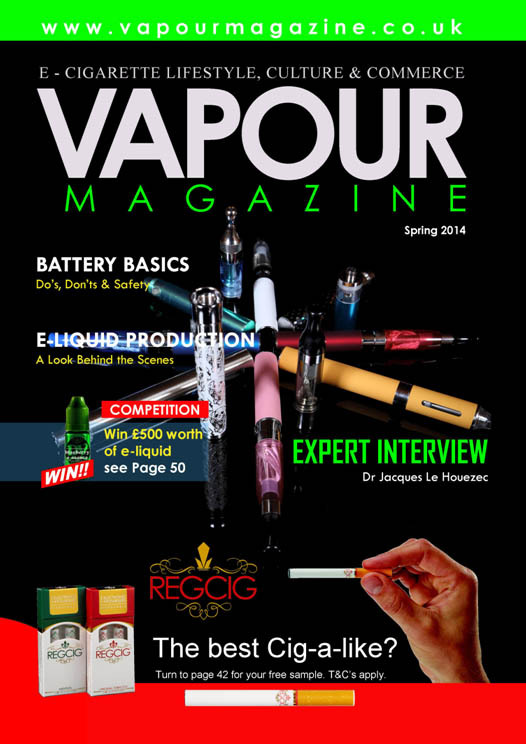 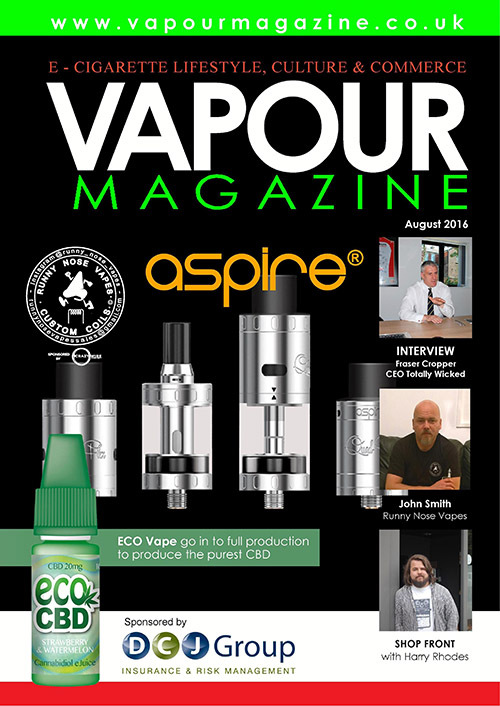 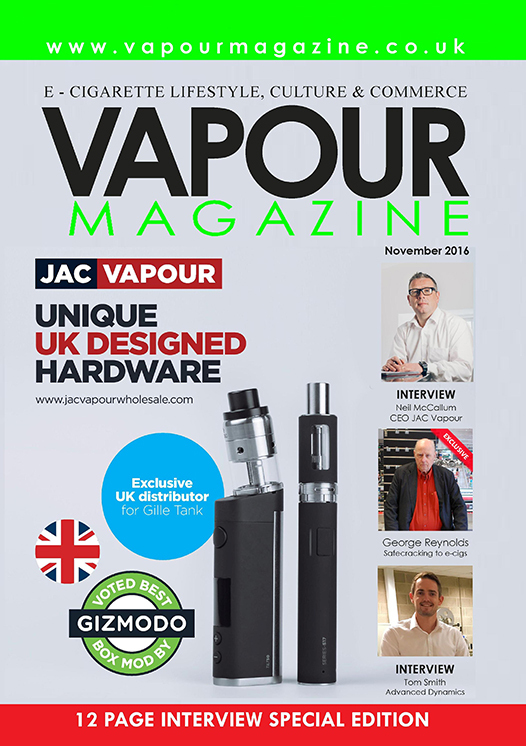 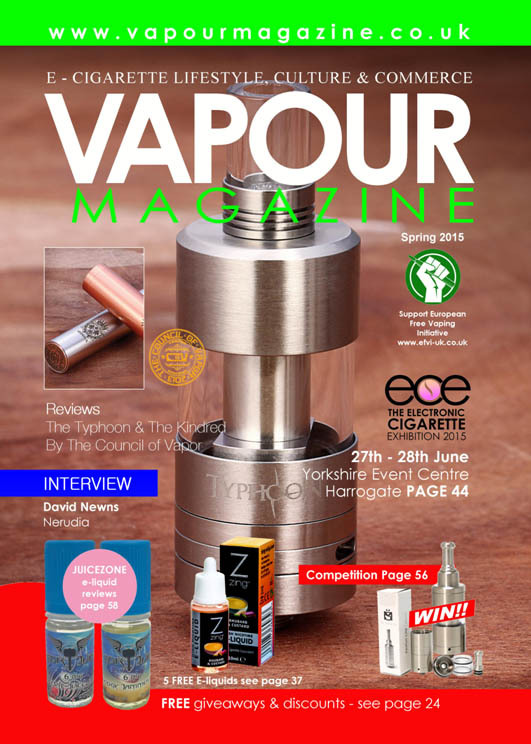 Since 2014 Vapour Magazine has been the essential quarterly magazine for the UK E-Cig industry, bringing our readers the best products and articles, as well as in-depth reporting on the issues that matter to you, the vapers, business owners and advertisers. 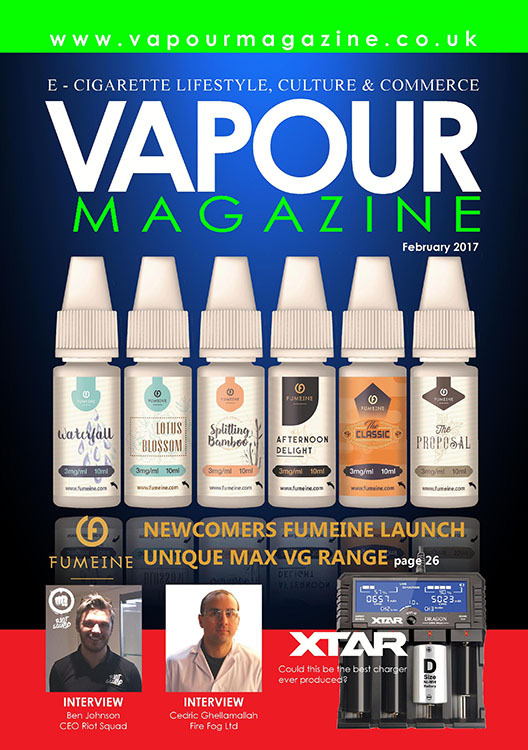 Produced by our team of seasoned professionals who also happen to be passionate vapers & aficionados of the e-cigarette industry. 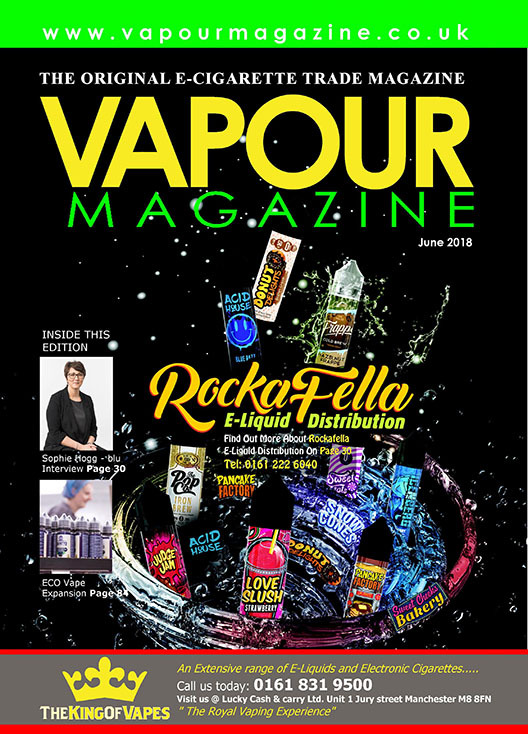 There is a reason why the Vapour Magazine has been going strong for so long and that’s simply because we get it right, bringing you, the reader, the content, quality & content ratio balance that matters to you! 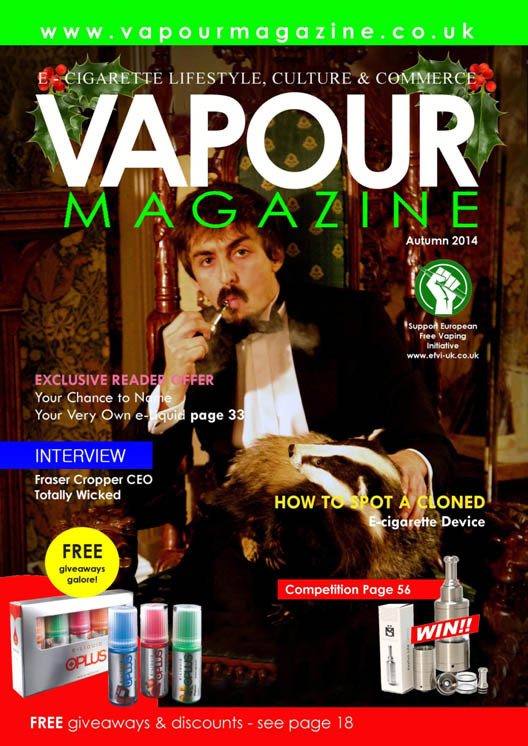 Buyers of your products continue to have the most trust in advertising in magazines. 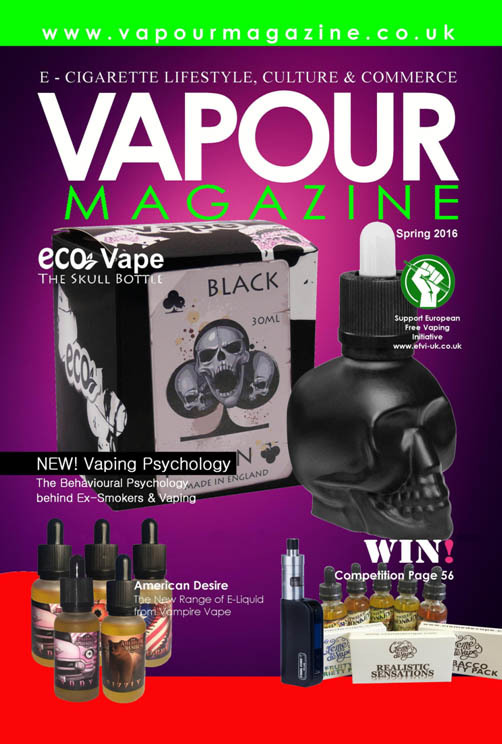 It seems the power of the printed word still holds great value when evaluating advertising. 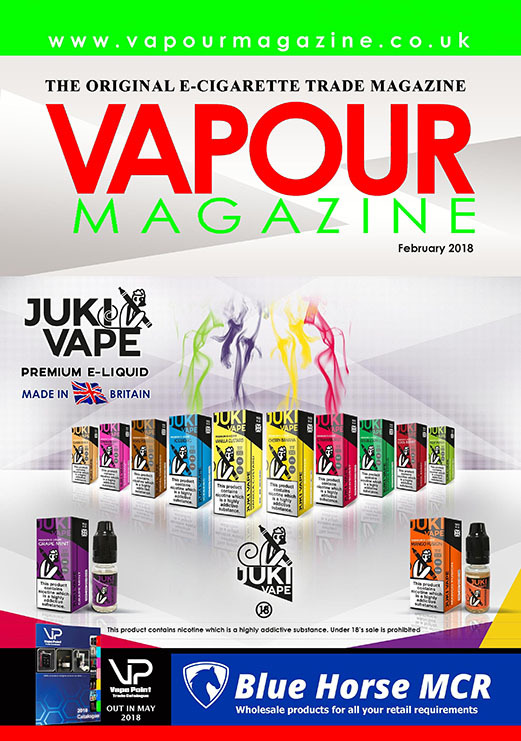 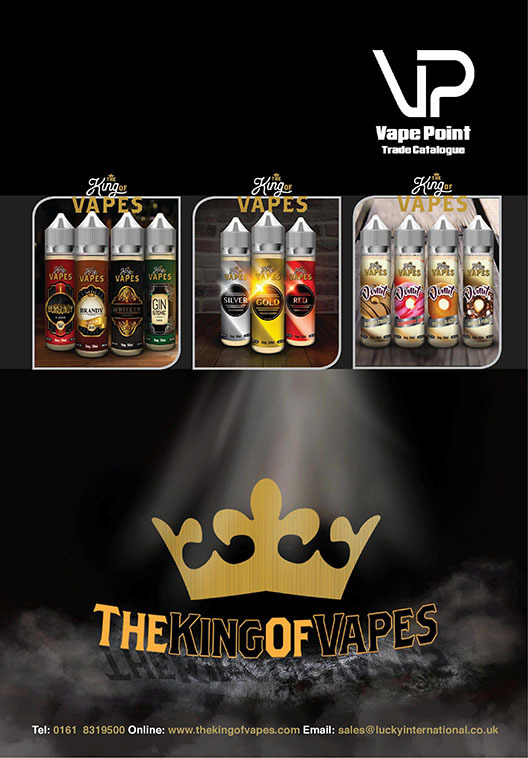 The Vapour Magazine continues to be an effective form of communicating both your brand and product specific messages to targeted audiences. 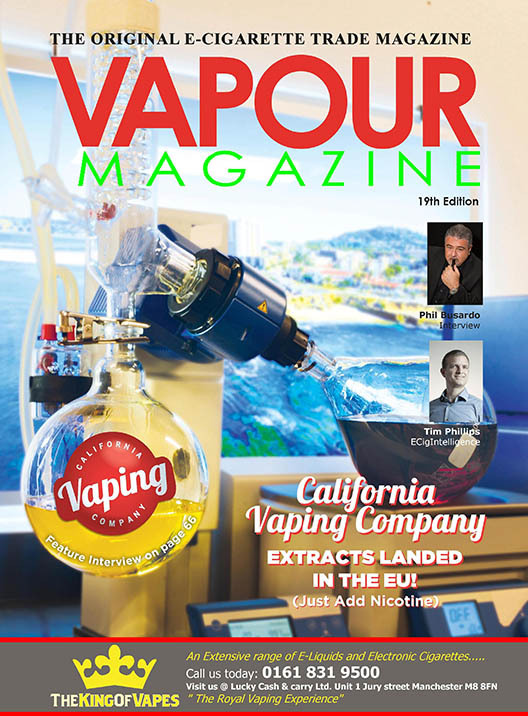 Your prospects approach professional publications with a specific goal – to find items of interest that will help their companies become more productive and efficient. 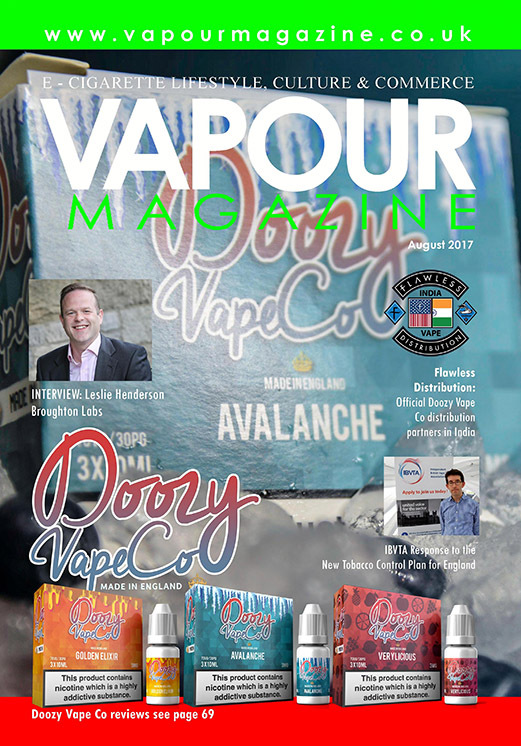 At the same time, magazine advertising enhances buyers’ impressions about suppliers, levelling the playing field for companies of all sizes. 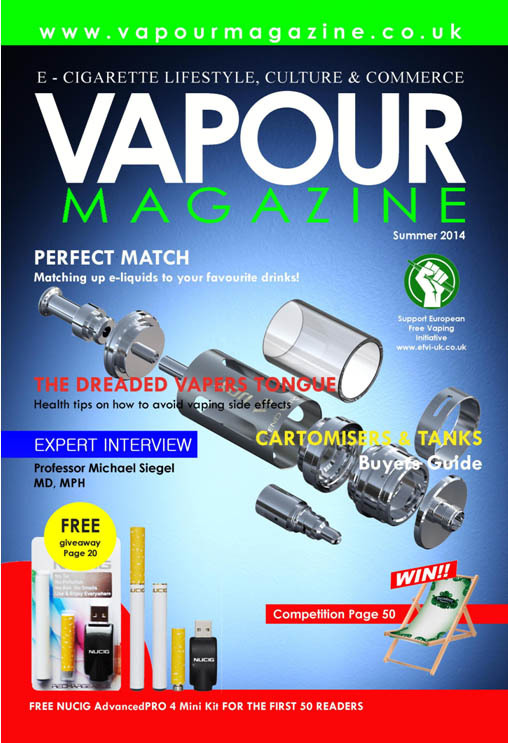 The Vapour Magazine will allow you to reach potential customers who are receptive to advertising messages. 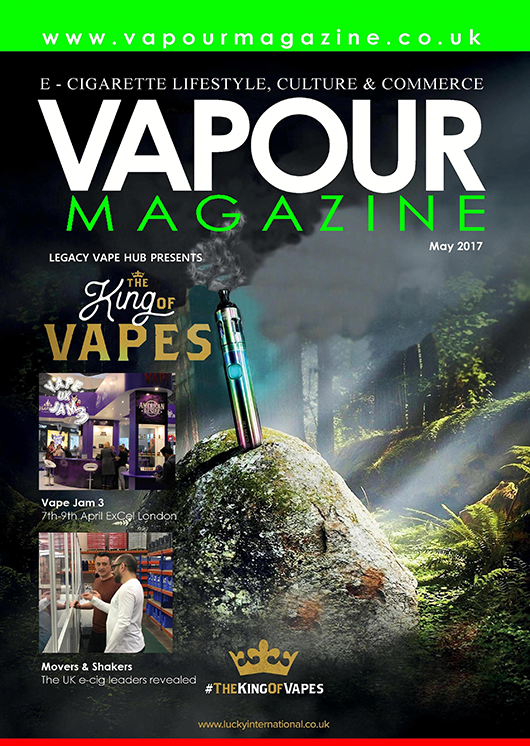 The Vapour Magazine effectively reaches high calibre industry professionals innovators with the power to buy your products. 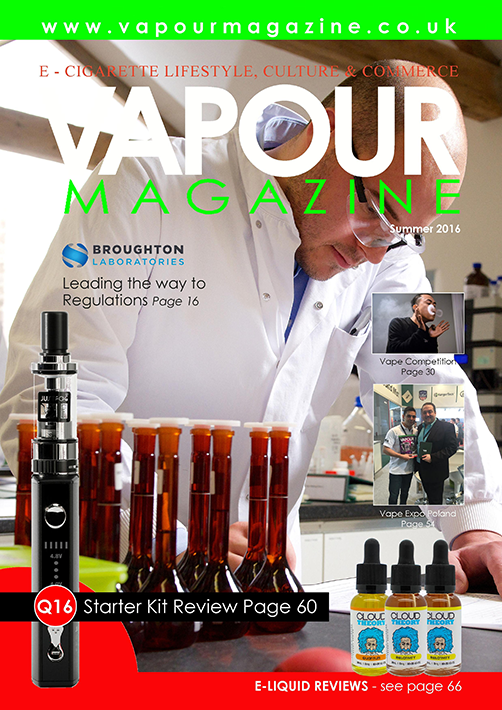 Ongoing communication with the readership allows you to initiate relationships early in the buying cycle when supplier selection can be influenced, creating initial product awareness, as your potential customers search for new products.